DodgeTalk : Dodge Car Forums, Dodge Truck Forums and Ram Forums > Dodge Vehicle Forums > Mopar Vehicle Talk > '07-10 Jeep Compass worth a damn? 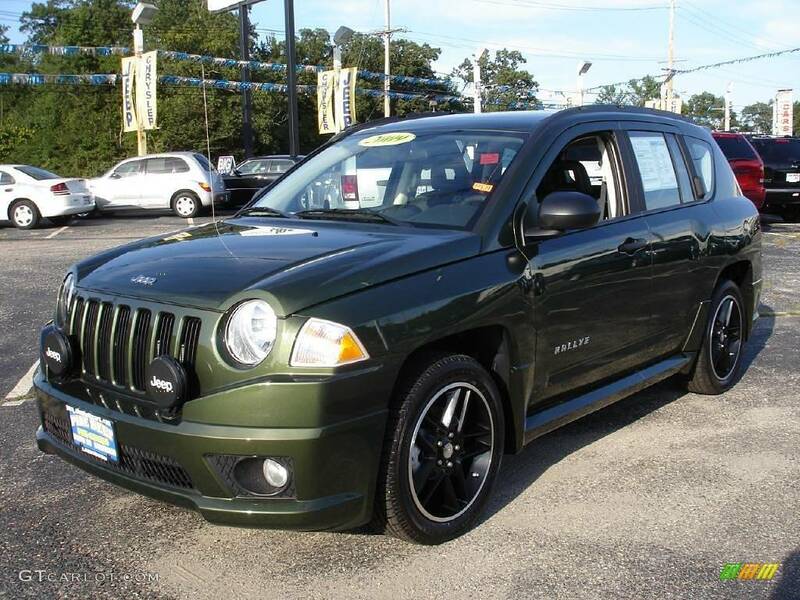 I'm looking into the '07-10 Jeep Compass Rallye. They're kinda hard to find in the Rallye trim. Before I find one and pull the trigger, does anyone have any experience with the Compass? Are they a good rig or are they junk with lots of problems?